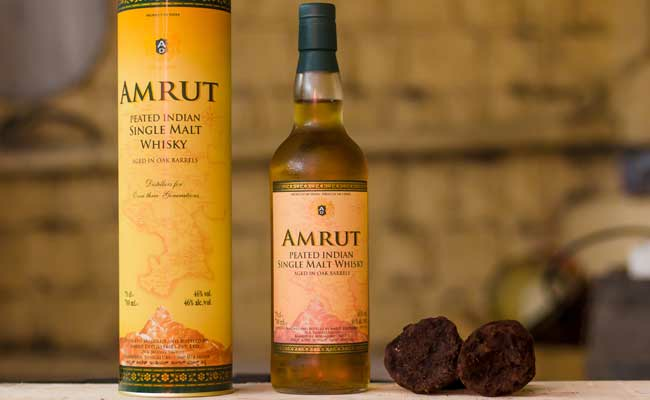 You will be surprised to know that Amrut Single Malt is heading as the 3rd best single malt in the world. Well, it completely satisfies the saying that does not judge a book by its cover. You might wonder that Amrut Single Malt is bottled in Europe. But it has always been brewed and bottled at its own distillery in Bangalore. It really sounds Italian and very classy. But what does it mean? The name refers to the powerful people from Milan who had Milano as their surname. 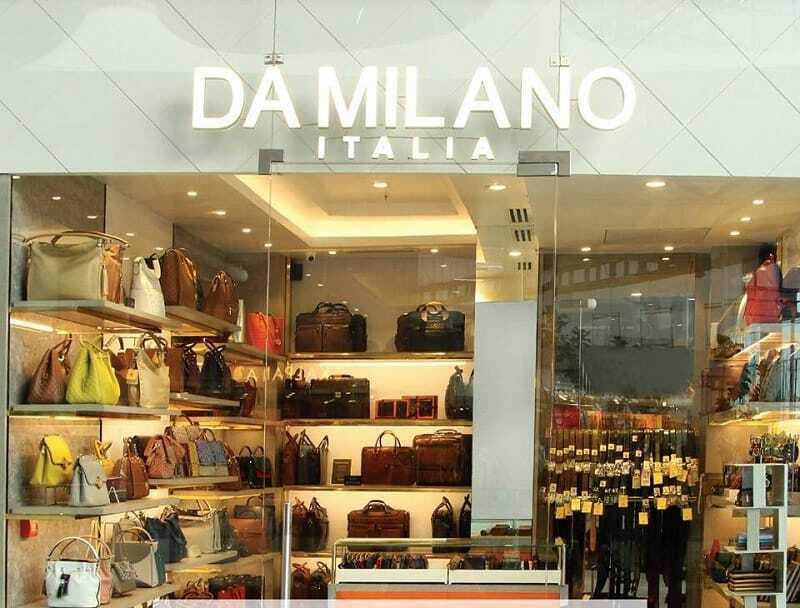 Aloisio da Milano, who was an Italian architect who worked in Muscovy, Francesco Canova da Milano, a lute player and composer, and Giovanni da Milano, an Italian painter, are some of the names that inspired Da Milano, which is completely an Indian brand. They are good at high-end leather products and home furnishing which supplies to the county and overseas as well. Yet another name which you probably didn’t know is Indian. 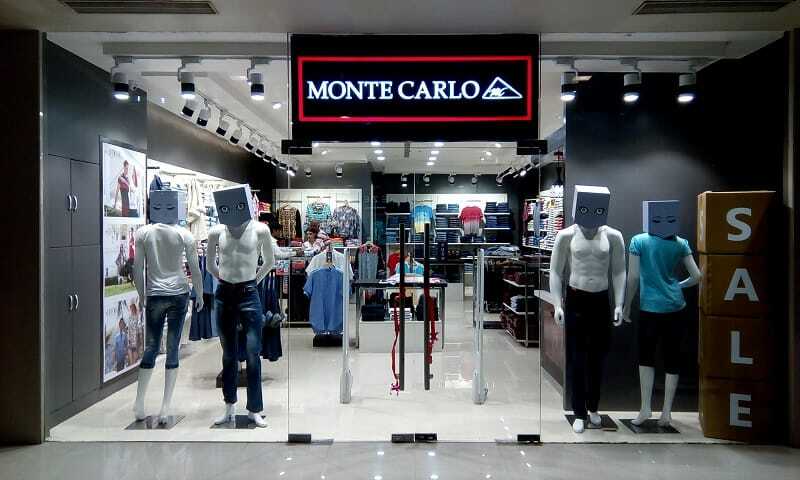 Yet another name to lure the Indian customers toward “Made in India” products, Monte Carlo is completely 100% Indian woollen brand of Ludhiana-based Nahar Group. This name is justified as this name was actually brought by two Italians who once owned the brand. Later, it was bought by an Indian. 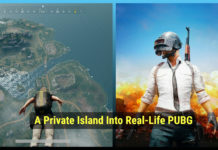 Well the name itself is very classy. 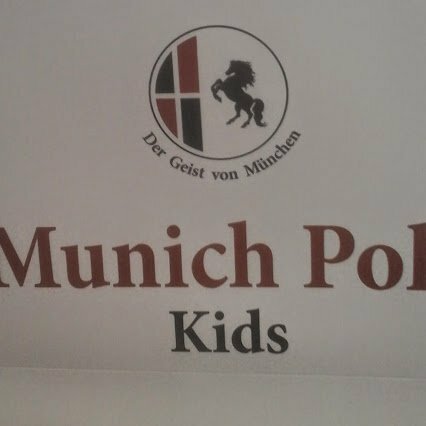 Many would have been in a real dilemma of knowing this as German-based brand unless they were told that it is Indian. This European-sounding name is an Indian brand of kidswear. 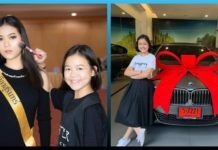 Well, the concept of alluring customers has really worked well and, at the same time, it does make an immense business sense.